This is again some very busy two weeks where we are out in the field all across Europe. 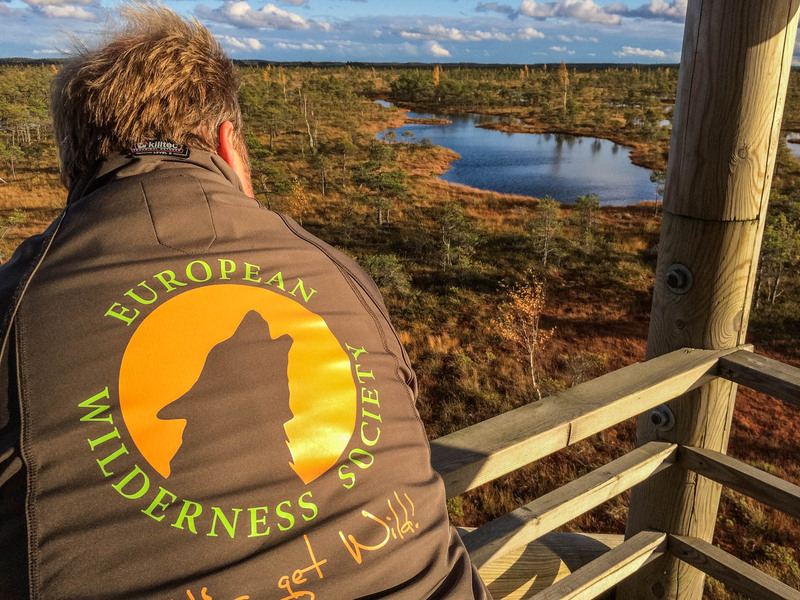 Vlado and Otto are traveling through the Baltic nations and then to Finland searching for Wilderness and meeting several Wilderness Advocates. Anni and Max are on the Island of Vilm attending the European Beech Forest Conference. They are also preparing the Quick Audits of several Germans potential Wilderness areas in the spring of 2018. Iryna and Valik are attending the Conference of Parties of the Carpathian Convention in Hungary. Franziska is finalizing the WILD5 Journal in Austria and preparing the next Lets get Wild School Workshops. Gudrun is in Hamburg being interviewed for a TV portrait in the NDR.